Star Simpson is designing classic circuits from Forrrest Mims' "Getting Started in Electronics"
The talented engineer Star Simpson is designing circuits from in Forrest M. Mims' terrific 1980s electronics books published by Radio Shack. They look great! 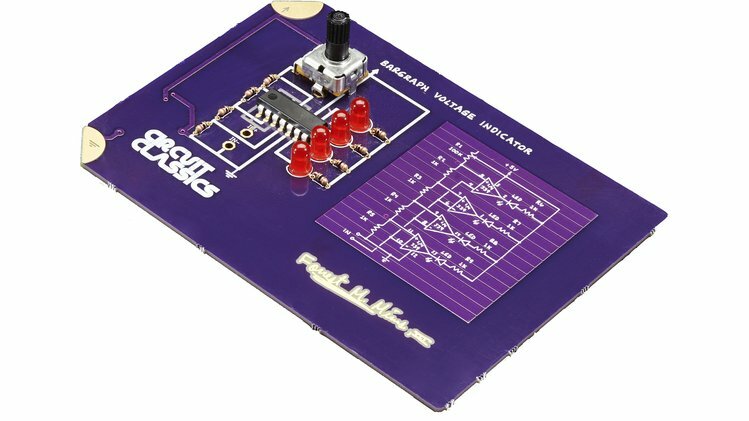 Each circuit depicts an original, traced and hand-drawn schematic created by Forrest Mims for his iconic books Getting Started in Electronics, and the Engineers’ Notebook series. Every board includes a description of how it works, in Mims’ handwriting, on the reverse side. Alongside the schematic is the circuit itself. Paired with the components you need to build up timeless examples such as the Dual-LED Flasher, the Stepped Tone Generator, and the Bargraph Voltage Indicator, each board is carefully designed for easy assembly recreating the wonder of learning how electronics work— whether it’s your first soldering project or your fifty-thousandth.